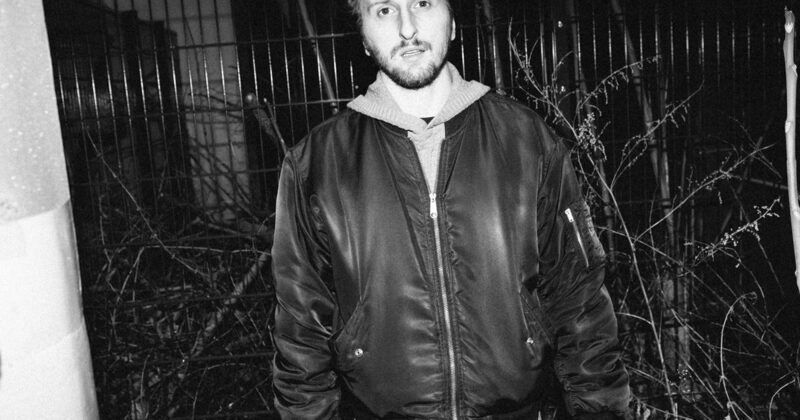 Stroboscopic Artefacts boss Lucy, AKA Luca Mortellaro, will return to his own imprint with Dyscamupia, an EP inspired by French philosopher Albert Camus. Responding to the pivotal moment of Camus’ classic novel The Stranger, in which the protagonist Meursault kills an Arab man, Lucy crafts a “multisensory techno triptych” that depicts events before, during and after the murder. The EP follows the producer’s 2016 album Self Mythology, as well as last year’s Tarkomania, the inaugural release from Stroboscopic Artefacts’ Totem 10″ series, which features releases from L.B. Dub Corp and Efdemin. 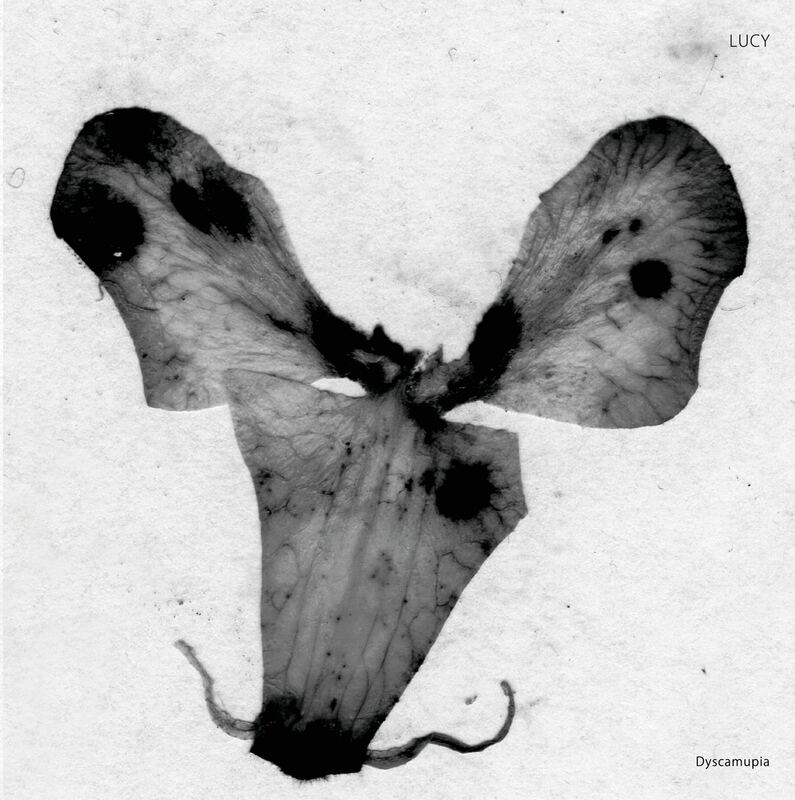 Dyscamupia will be released on March 15 via Stroboscopic Artefacts. Check out the cover art and tracklist, and re-visit Lucy’s FACT mix, below. A mystical symphony permeates my senses and a holy lullaby embraces me.